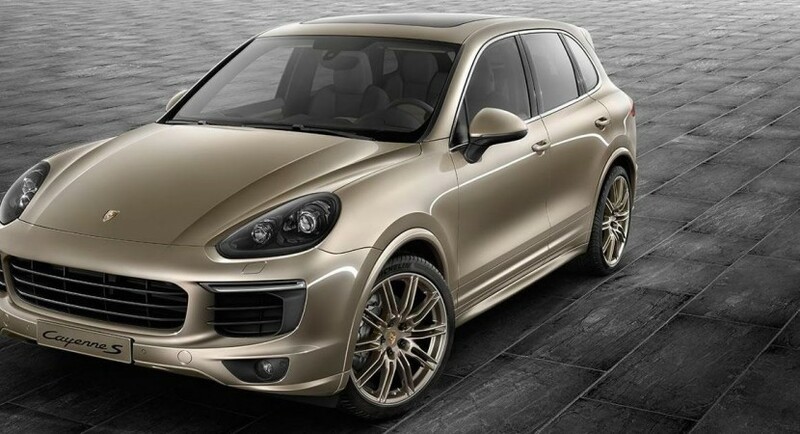 The Porsche Exclusive division from Stuttgart has recently launched the fully upgraded version of the Cayenne S, the SUV coming all wrapped in the Palladium Metallic finish. 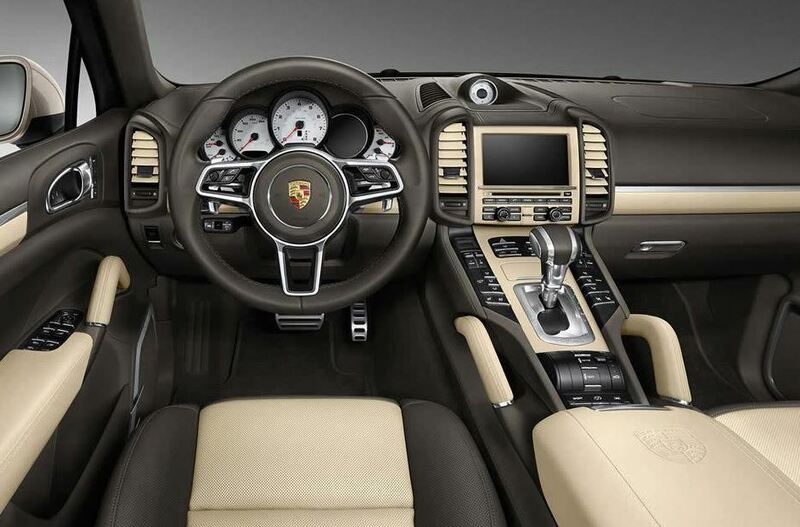 The Porsche Cayenne was first unveiled in July in a facelift version and now, the guys from Porsche Exclusive have upgraded the SUV in an “S” version, overall equipping the model with the SportDesign package. Besides the amazing Palladium Metallic finish, the Cayenne S is also equipped with the bi-xenon headlights which sports the Porsche Dynamic Light System. More changes also refer to smoked LED taillights, adaptive brake lights, the quad sports exhaust system, or the 21-inch Cayenne SportEdition alloy wheels. 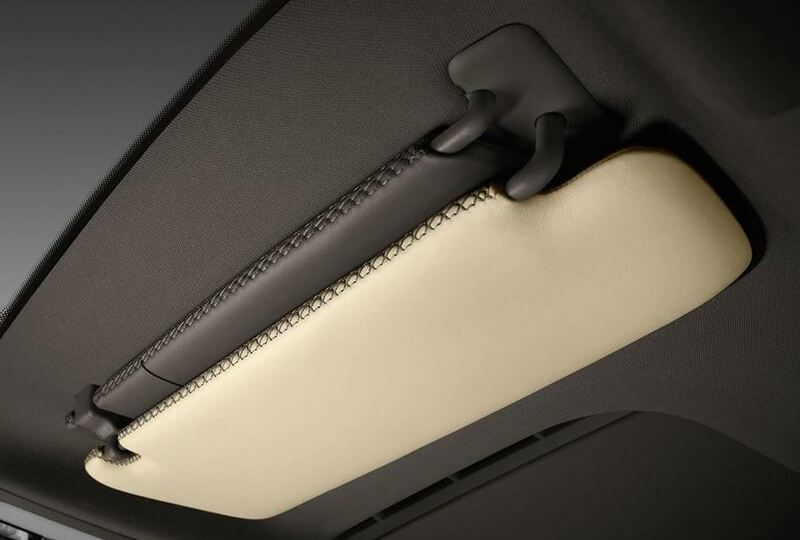 Inside, the Porsche Cayenne S is tweaked with a lot of fine goodies, like a leather trim package for the seats, air vents, sun visors, seats, steering column casings and more. Under the hood, the Porsche Cayenne S by Porsche Exclusive is still coming with the same 3.6-liter V6 twin turbo engine, found on the standard Cayenne. The V6 unit develops 420 horsepower and 550 Nm of torque, which makes the powerful SUV sprint from 0 to 100 km/h in 5.4 seconds.